My last post was a mistake as I forgot to put some information about the kingdom. It can be deleted. 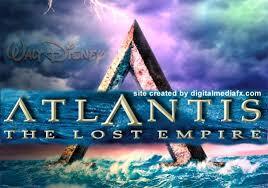 The kingdom name will be Atlantis. This will be the kingdom banner. Who wants to join can sent a kingdom application to me after the era has ended.